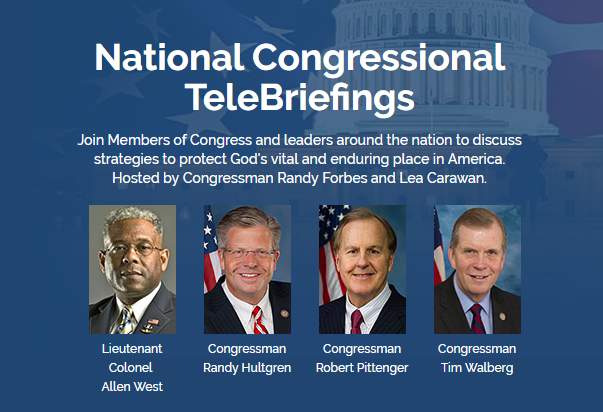 Join the largest network of government leaders and citizens standing for faith in America. All the values you care about are at risk. The battle for faith and religious freedom rages across America and efforts to reframe Christian morality and faith as “hate speech” are alarming. We have a window of opportunity NOW to change America’s future. That’s why America needs united, equipped and mobilized leaders already in positions of authority to take America in the right direction – the kind of leadership you make possible with your membership in the Congressional Prayer Caucus Foundation. 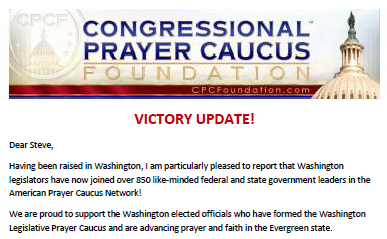 CPCF has built and supports the largest network of government leaders committed to prayer and faith ever mobilized – With a growing network of over 100 congressional members and 750 state legislators in Legislative Prayer Caucuses in 31 states, CPCF truly has the firepower and leadership needed to effect change. CPCF is activating people of faith in every corner of the country – Nearly 3 million “In God We Trust” plaques and decals have been distributed nationwide through the In God We Trust. Put It Up! Campaign. More than 1,000 government leaders and 150,000 citizens have signed proclamations calling the nation to unceasing prayer through our PrayUSA initiative, and we’ve inspired more than 7,700 “219” Prayer Groups praying for our nation and our leaders. CPCF is providing strategic solutions to hundreds of elected officials nationwide – Serving as a critical support system, we provide a pro-active strategy and tactical initiatives including relevant resources designed to equip lawmakers with a biblical worldview, strategic gatherings of select high-level leaders, frequent collaboration opportunities, and robust prayer covering. 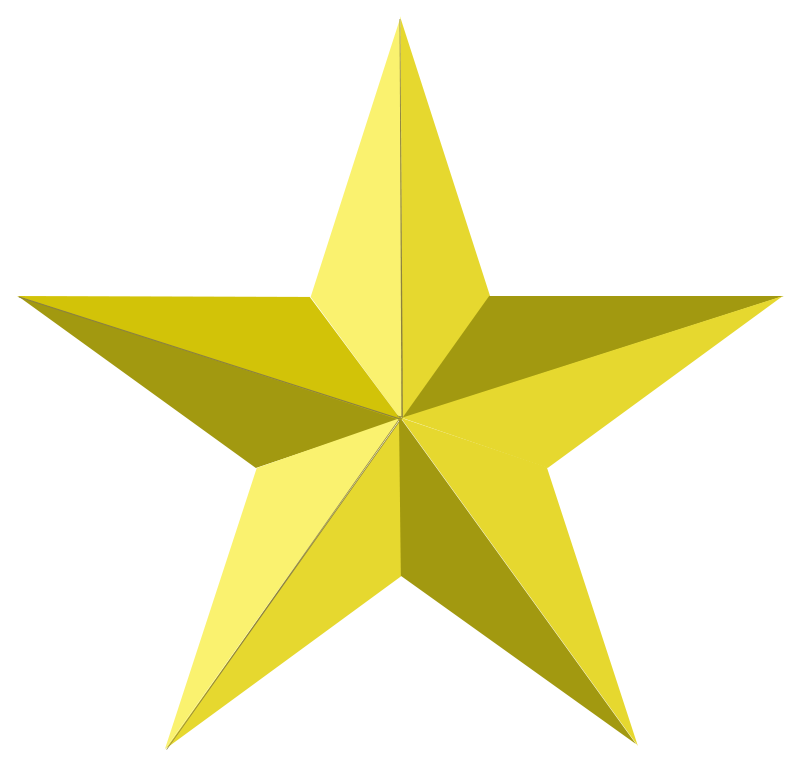 CPCF collaborates with hundreds of faith-based organizations and key leaders – With the unique ability to convene Americans from every ethnicity, denomination and political party, CPCF utilizes State Directors and networks of citizens for robust prayer and action. When you partner with Congressional Prayer Caucus Foundation, you join more than 60,000 partners and members who believe America is worth fighting for. As a member, you will be invited to attend special gatherings and conference calls where you will interact with key government and faith leaders who share your values. You can receive frequent information about the impact of your membership. Every member will receive regular updates on the battle for faith and religious freedom. 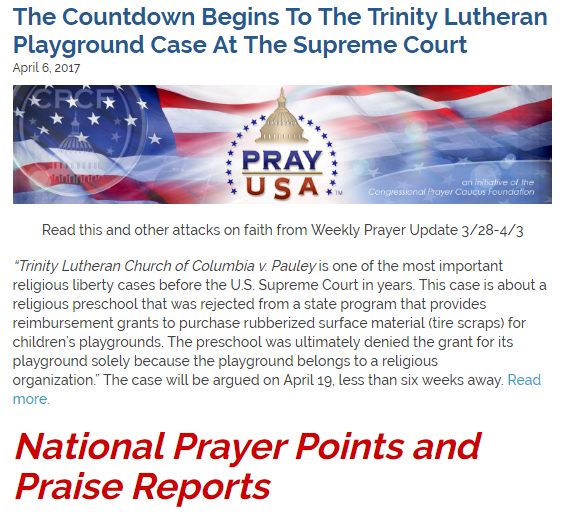 The Weekly Prayer Update arrives in your inbox every week providing you with the most significant religious freedom issues facing our nation.